I love journals. I have kind of an unhealthy relationship with them. I buy lots of them. Kind of like cards. 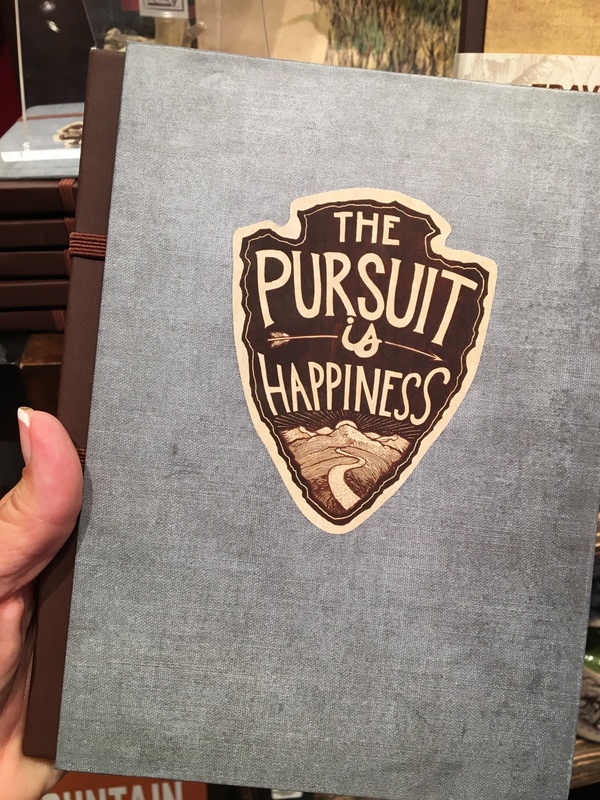 I have a beautiful brown weathered and oh-so-soft leather-bound journal. I have some with inspirational covers, and some with whimsical images or simply beautiful covers. But what they all share in common is they usually sit on my bookshelf, either completely empty or with one or two pages written on. I fear TLC channel will approach me soon for a new series, Journal Hoarders! 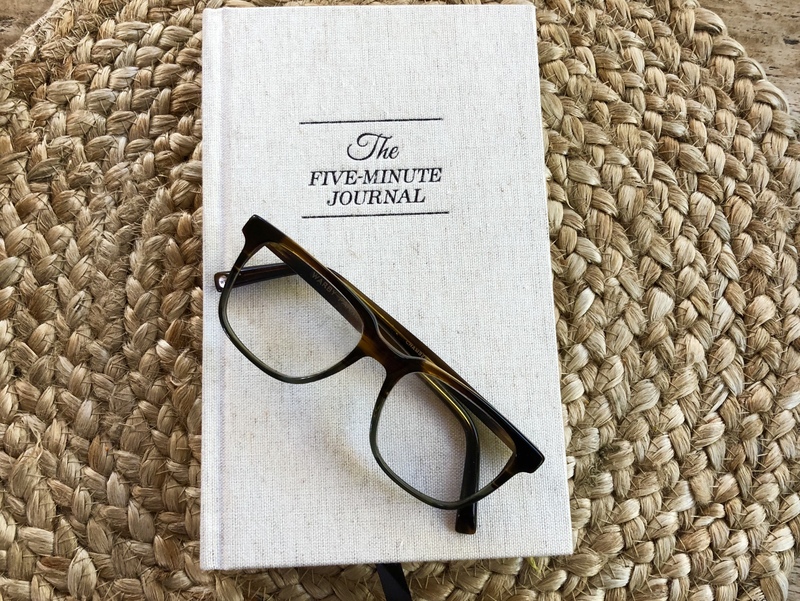 Currently, I am working through “The Five-Minute Journal” and have already made it to page 52 (mostly because the first 46 pages are “how to use the journal”). I think I love the idea of blank space since I have so little of it in my life. Perhaps just knowing there is space within the beautiful covers brings me comfort. Where else in our lives can we just have space to create, space to pour out our thoughts and ideas, or space to just stare into… blankly. There are moments of hesitation each time I open a journal. What should I write? What is worthy of taking up this sacred space? Do I want someone, someday to know this? My story will be like a puzzle. People will have to read the first 3 pages in 789 different journals to discover what I was really thinking. 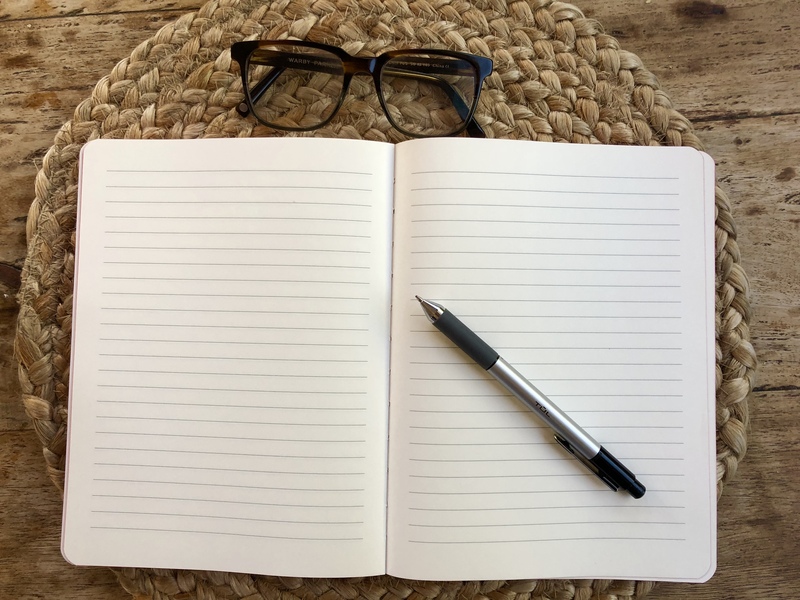 When inspiration does strike and I take pen to a sacred page, I feel the words come from my fingertips like hot syrup, pouring onto a stack of pancakes. If my phone doesn’t buzz and the wind chimes outside my window are tinkling just so, I can keep the flow going for at least 10 minutes. But then my mind starts pulling me back to what I should be doing. There are clients waiting for a reply from me on a Facebook ad draft, or there are team members needing me to help them with a LinkedIn strategy. Oh, how I hate technology some days. Why can’t we go back to pen and paper? Times when technology didn’t interrupt us. Times when journals got filled. Oh sure, I know there are people who can still accomplish this today while their phone is in another room and their laptop is powered off. (Wait…do people power their computers completely off?) But I’m talking about those simpler times, when goats were outside, in cute sweaters, and a pot of oatmeal was simmering on the stovetop with a wooden spoon in it, and a journal had pages and pages of deep thoughts about… journals. Those times. So perhaps this is my journal. Right here on this blog, that I half-started a few years ago and contribute to when the mood strikes. Or the other blog that I write on more regularly about digital marketing–SocialKNX. 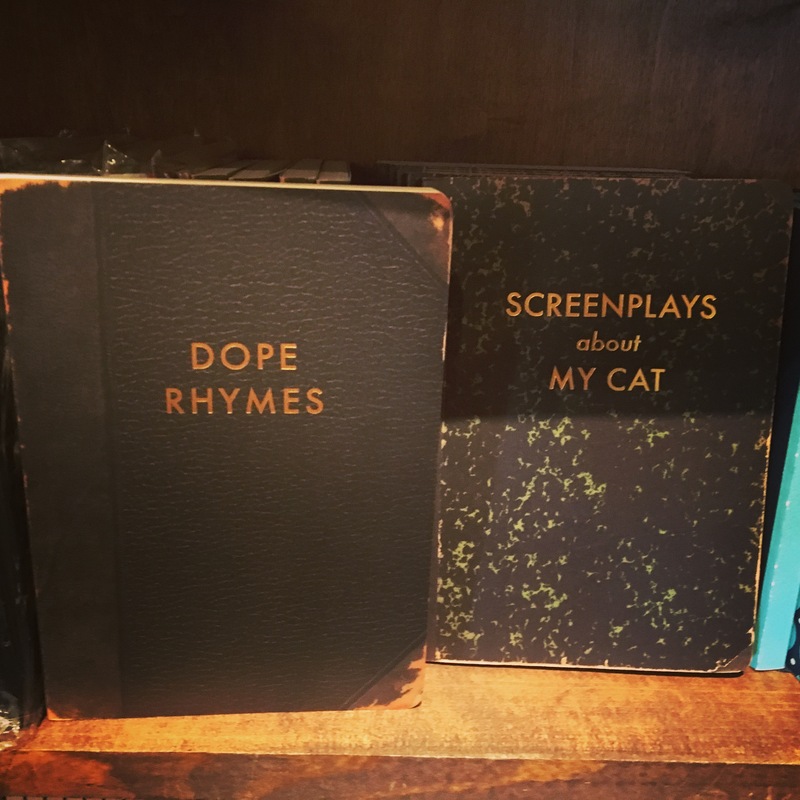 These are today’s journals and they never have blank space. 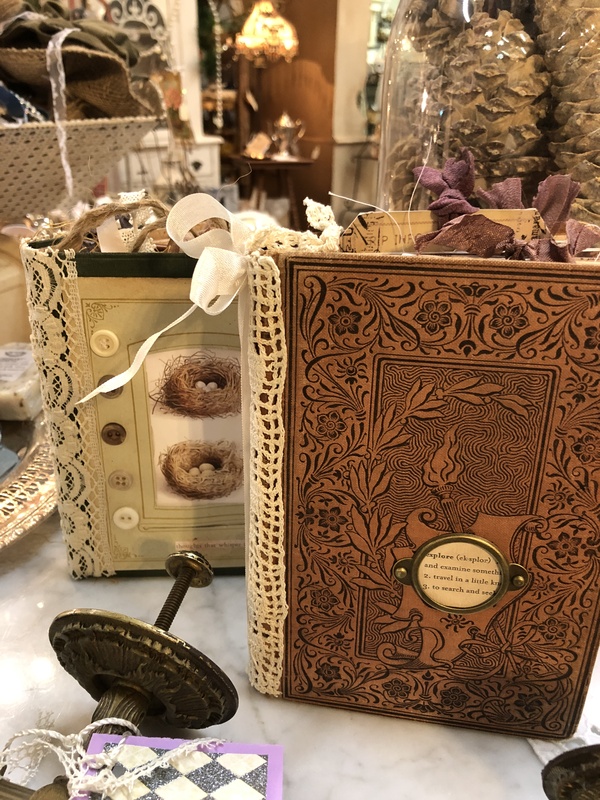 Maybe the adorable llama journal, pictured above, will never get a word written in it and it just might continue to sit here filled with hundreds of blank pages. Lots and lots of opportunity. Perhaps I will look at it each morning for a few days and then slide it onto the shelf next to my favorite soft leather journal. If I do, I know it will bring a smile to my face when I see it, because it is filled with lots of blank space.